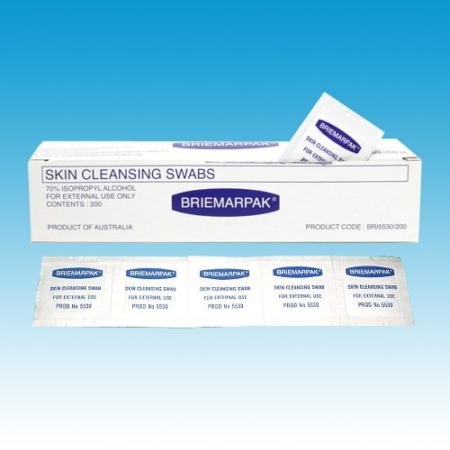 Concentrated cream replenishes severely dry skin. 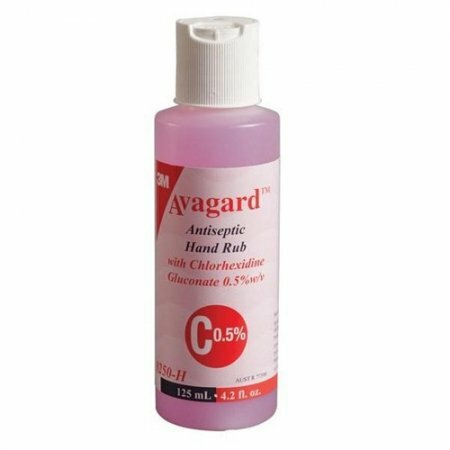 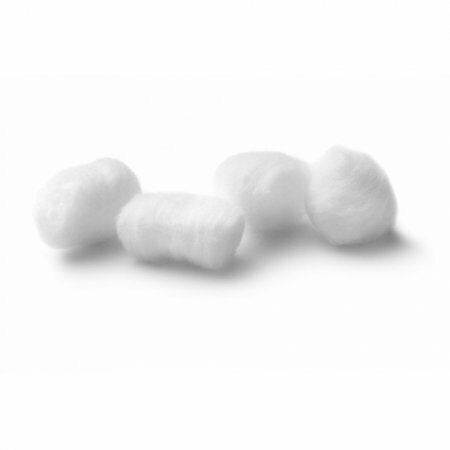 Forms a water-repellent film that does not interfere with tape adhesion. 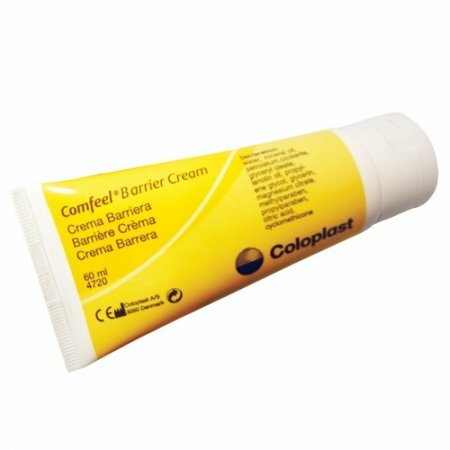 Cavilon Durable Barrier Cream is a concentrated, therapeutic cream that provides durable, long-lasting protection from body fluids while it moisturizes the skin. 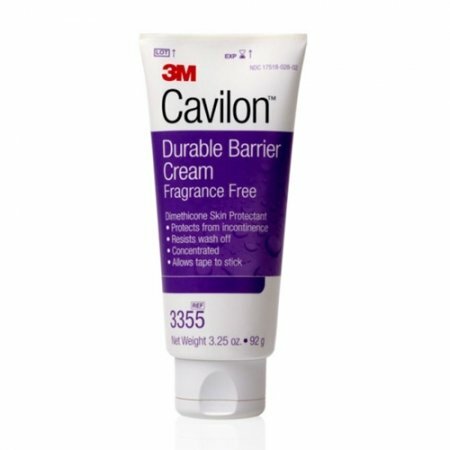 3M™ Cavilon™ Durable Barrier Cream resists wash off to reduce the need for frequent reapplication.